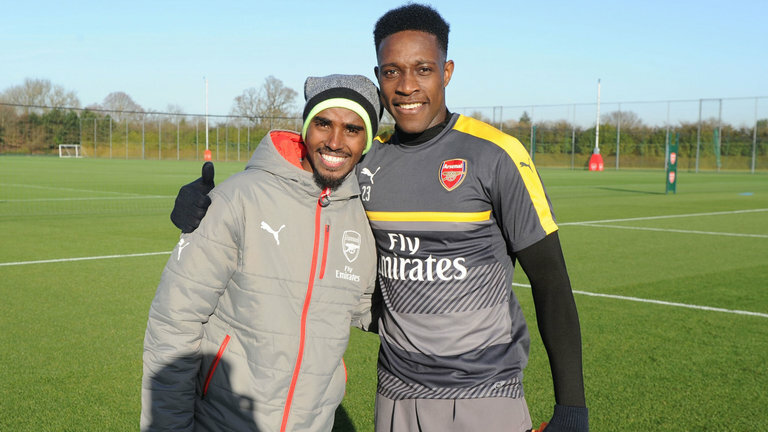 Danny Welbeck could be in the squad to face Preston North End in the FA Cup on Saturday evening as he has now shaken off his fitness problem. The striker has not played a single game for Arsenal since sustaining an injury in May. He is now back in full training with the first team. 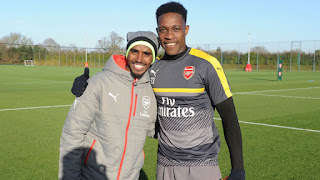 Welbeck was spotted in training on Thursday and the boss confirmed that he is set to make a sensational return after a long layoff. Spaeking on the possibility of the English international making the squad, Wenger said that he will certainly do but as a substitute. “I haven’t decided yet, but he could be [in line to play at Preston] – it depends on Lucas a little bit, it also depends on how he feels,” said Wenger. Wenger added: “Yes, of course. He will not start the game. “He wants to play. But Danny is as well conscious [of taking his time]. He came back after a long injury and had a setback so he suffered a lot.